The Animal Mens Agouras are hard wearing shorts perfect for summer adventures off the beaten track and ready for the toughest of trails. These shorts have been gone through a heavy enzyme washed process to create a super soft and well worn feel to the fabric to reduce the tough and hard feel of the natural fabric. The Agouras shorts also feature belt loops and a button and zip closure. 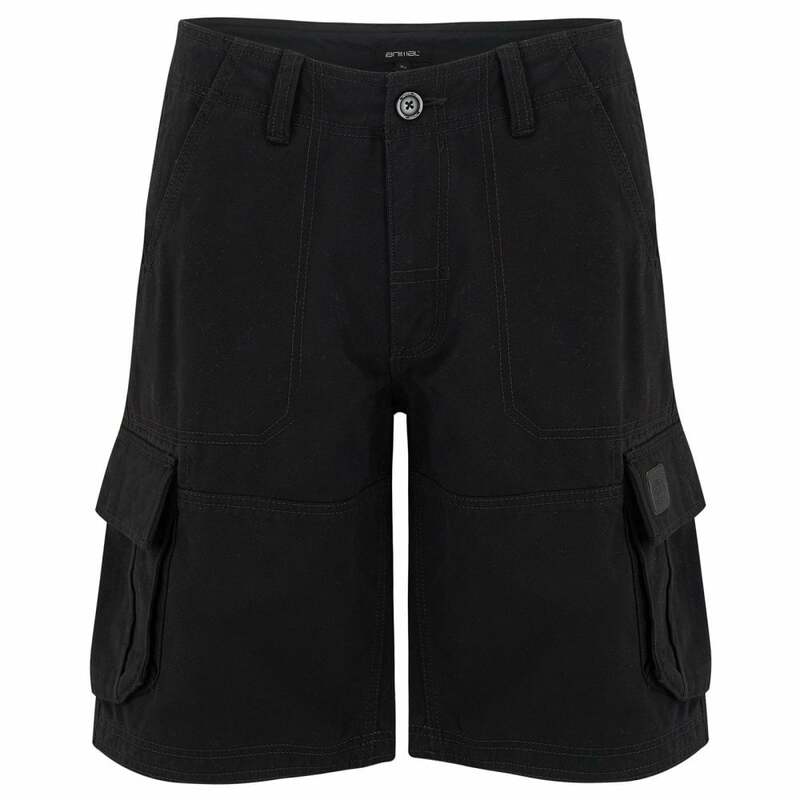 To keep these shorts looking as fresh as when you bought them please ensure that they are washed at 40 degrees with similar colours and inside out with all fastenings closed. Please do not bleach, tumble dry or dry clean and ensure they are ironed with a cool heat.